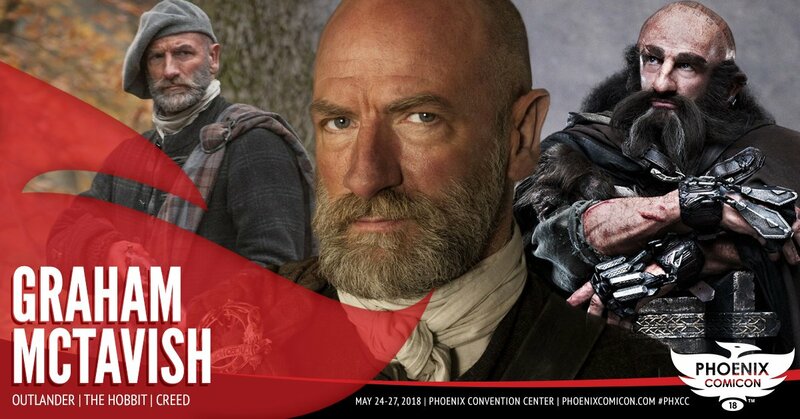 I really miss Graham McTavish – his “Dougal” role was such a powerful one. You knew when his showed up in any of the episodes in Season 1 and Season 2 that he was a force to be reckoned with. His was such a lasting impression. A great actor.